The Fermentasaurus is the world’s first conical PET fermenter that is pressurisable up to 2.4 Bar working pressure. 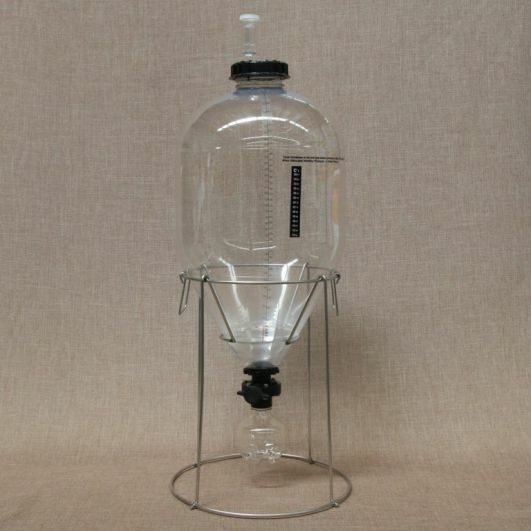 The Fermentasaurus is the world’s first conical PET fermenter that is pressurisable up to 2.4 Bar working pressure. This new model of fermenter has only been possible to manufacture using a highly specialized PET grade and a new type of PET injection/blow moulding machine. . 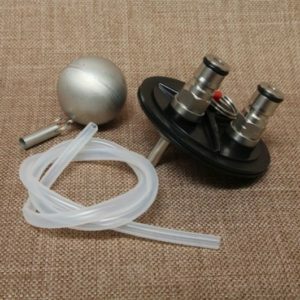 This product will change the way home brew is made and greatly simplify the home brewing process. Delivery weight is set to 25kg because of the bulk of the product. This is an extremely handy product. 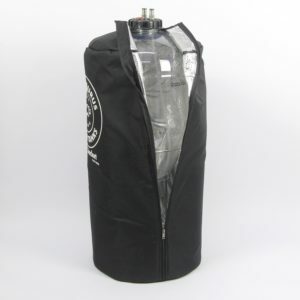 Use a corny keg as a fermenter or conditioning tank for keg conditioned beer. 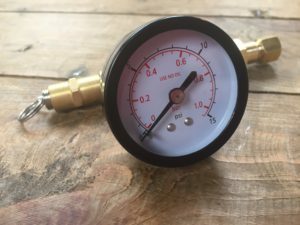 If you want to pressurise the Fermentasaurus, this special pressure lid includes a pressure relief valve and stainless ball lock post. This jacket is designed to insulate your fermentasaurus during the colder months to keep your fermentation at the optimum temperature. 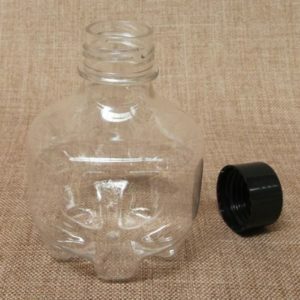 Spare 500ml yeast collection bottles for Fermentasaurus. Collect yeast and keep in the fridge for future use.